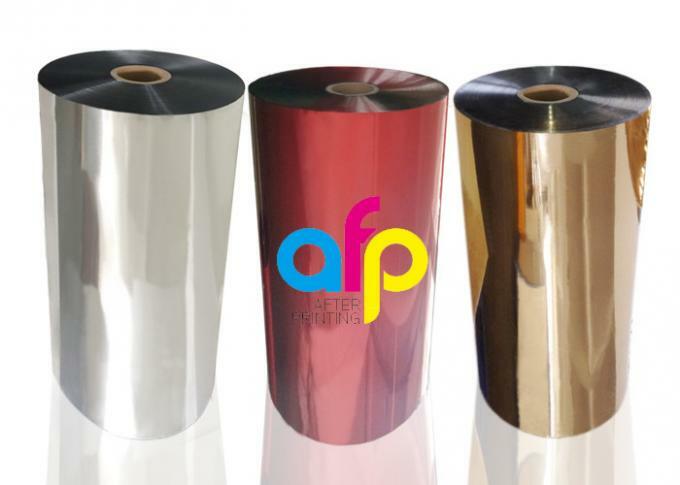 Metalized Polyester Film comes out as the aluminum paper when it laminates with paper. 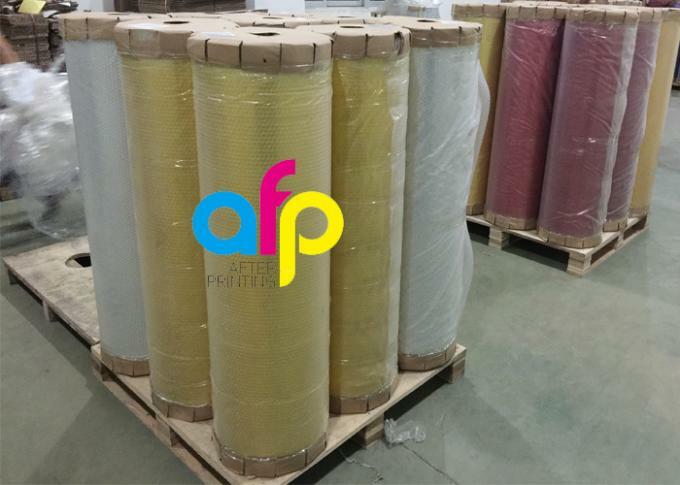 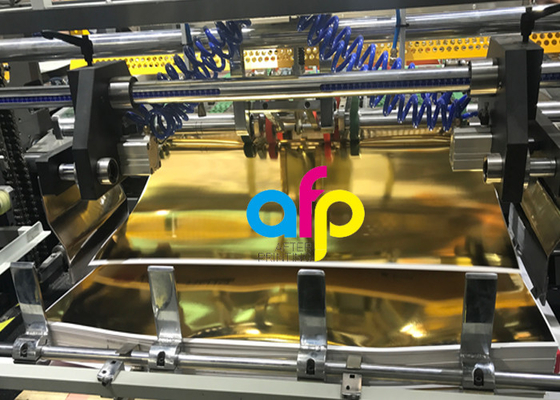 Custom-made colors are available, thickness mainly at 24micron(12MPET+12EVA) and 28micron (18MBOPP+10EVA). treatment valued above 42 dynes.